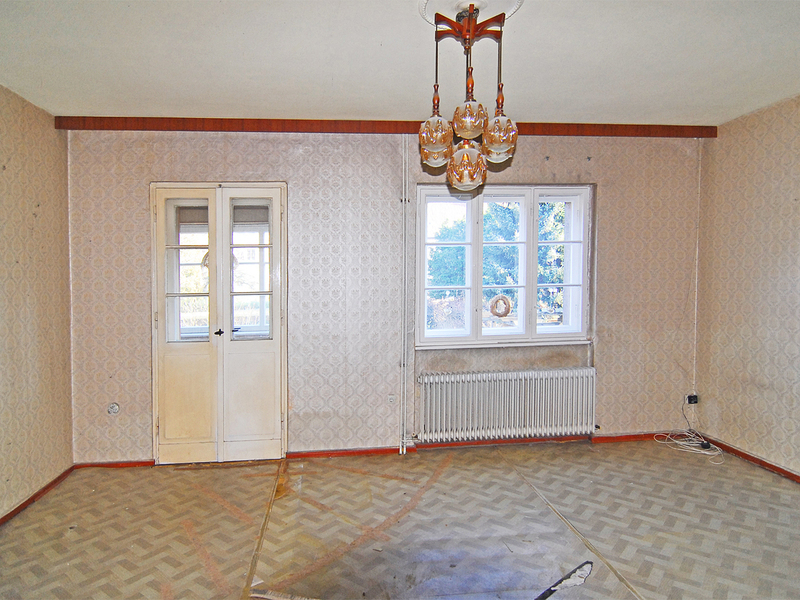 Semi-detached house in need of renovation in the Neuköllner Dammwegsiedlung. 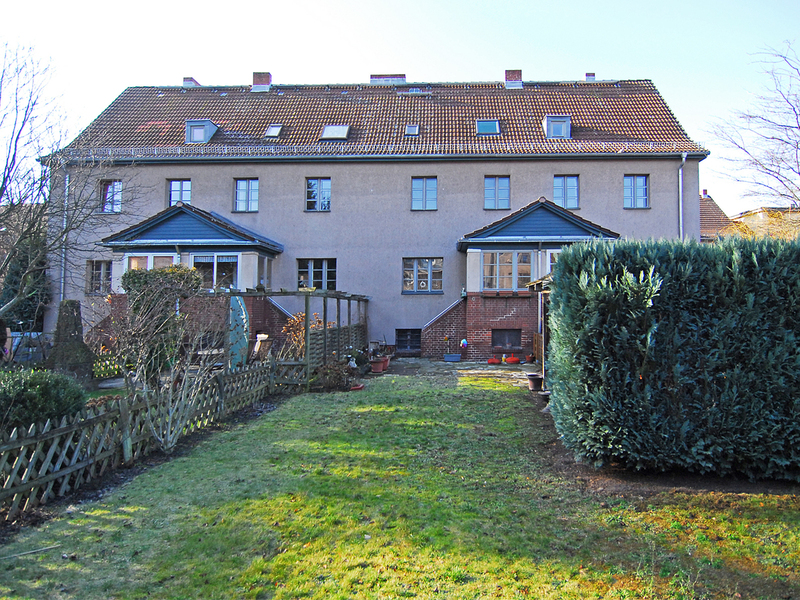 We offer you an extremely rare purchase opportunity in the listed Dammwegsiedlung. 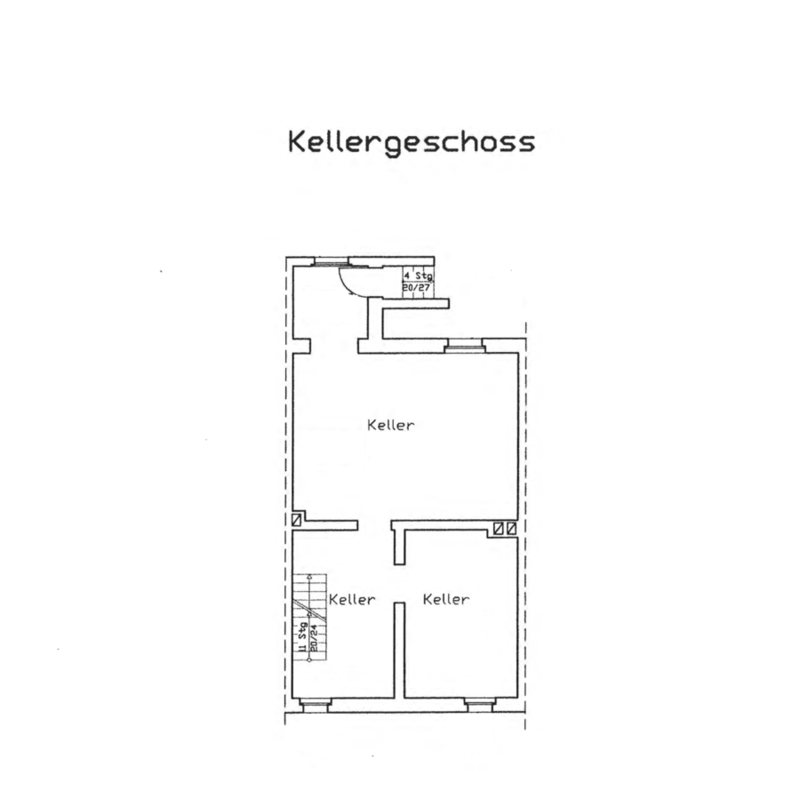 The ensemble was built between 1919-1922 according to plans by the architect Reinhold Kiehl, by the municipal building department for structural engineering in Neukölln Josef Zizler. 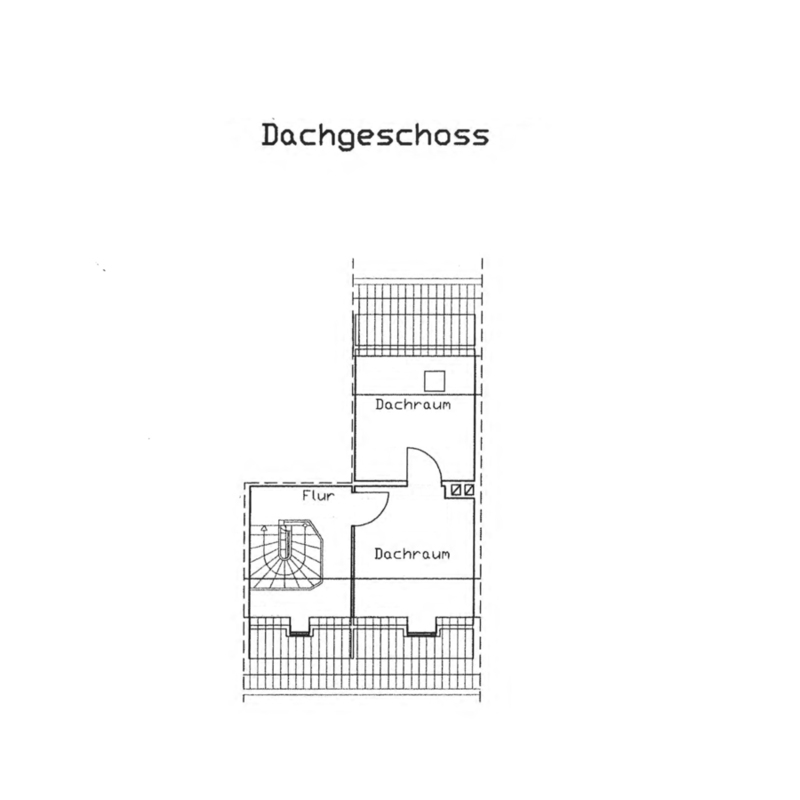 The arrangement of the settlement building with the typical spacious interior garden also distinguishes this ensemble. 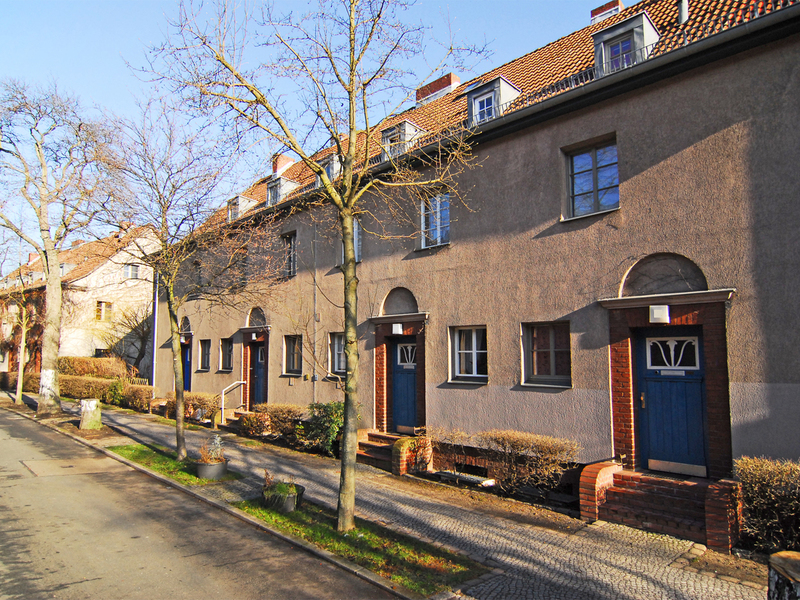 In addition to multi-storey residential buildings, terraced houses have also been built. 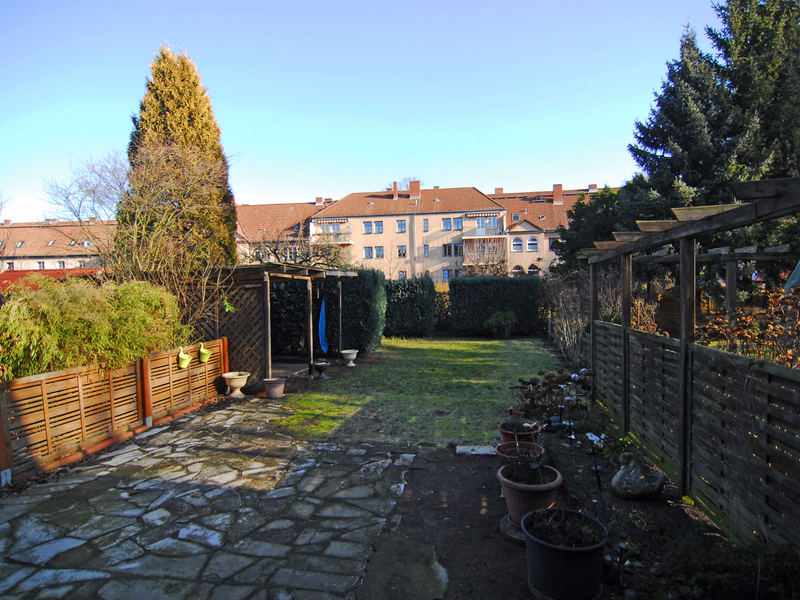 The terraced middle house for sale has about 98m² living space and about 72m² usable space with an assigned garden. 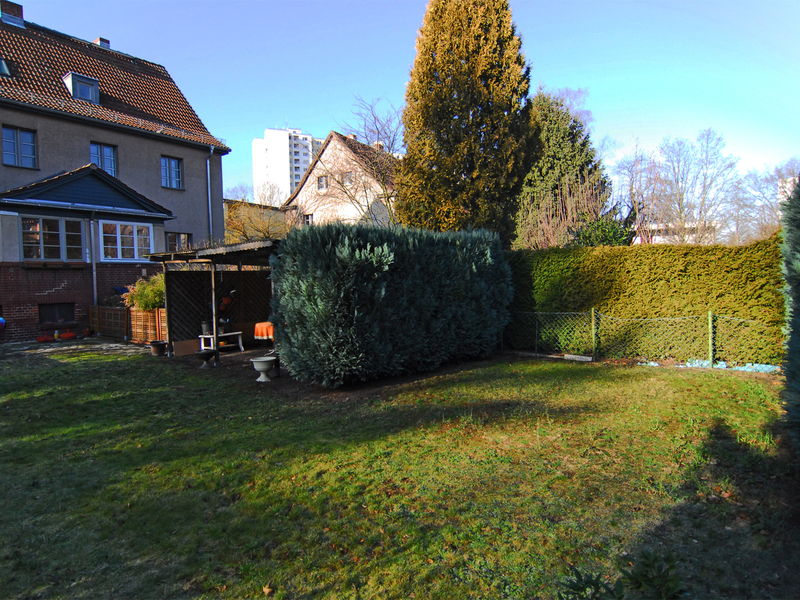 The renovation-needy object has in the ground floor an entrance area, kitchen and a generous living room with following veranda and entrance to the garden. 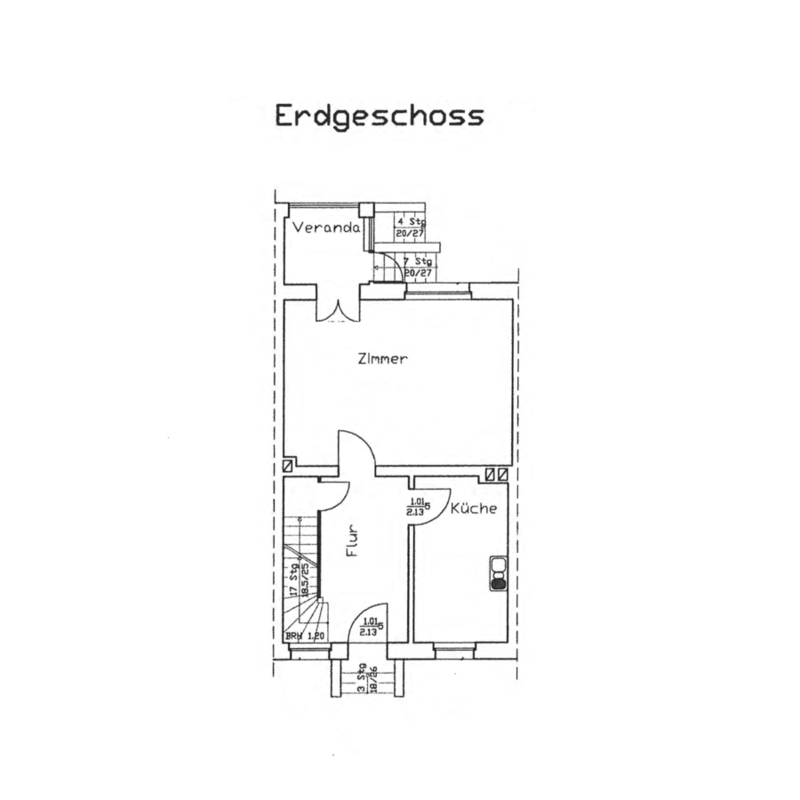 In the upper floor is the parents bedroom, children's room and the bath. You will find additional floor space in the converted attic. With little expenditure the attic can be opened up with the heating system, so that you can use one or two further rooms. Typical details such as high ceilings, well preserved plank floors and lattice windows are available. The property is located in a solid community of owners. 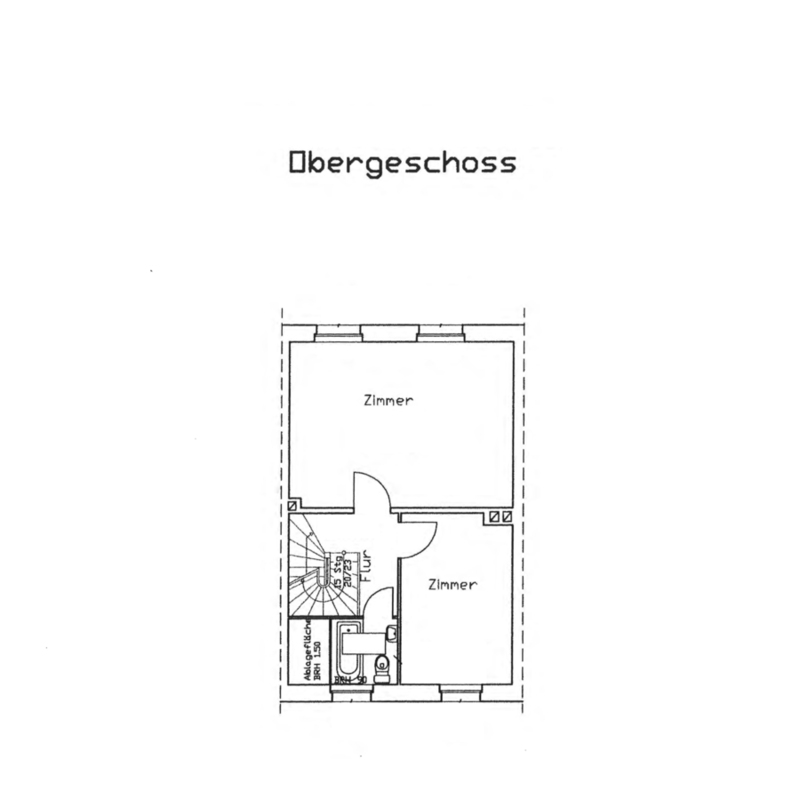 This house is one of the last properties to use a separate heating system (GZH from 2001), the WEG was converted to district heating a few years ago. Of course the house has a cellar. We are looking forward to your inquiry!